Ever since Apple dropped its latest MacBook Pro with a cool but mostly unnecessary Touch Bar, programmers have been jumping at the chance to make cool but mostly unnecessary apps to run on it. 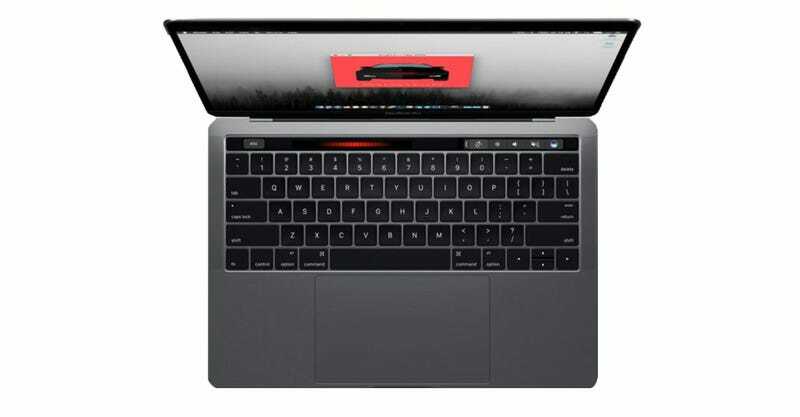 This new one does not break from that tradition but it does turn your MacBook Pro into Kitt from Knight Rider. Anthony Da Mota recently uploaded KnightTouchBar 2000 to GitHub for any and all to try for free. All it does is make the touch bar look and function exactly like the red light bar on the front of KITT 2000 Pontiac Trans Am—just idly bouncing back and forth at the top of the keyboard. Oh, and it plays the theme song for the iconic television show. It’s tough to say whether that’s a bonus or not. 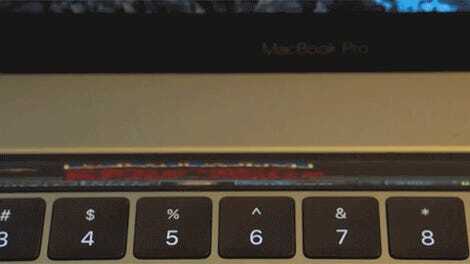 If you don’t have a fancy, expensive Mac with Touch Bar, there is a way to fake it, but just check out the video below if you want to see this particular app in action.